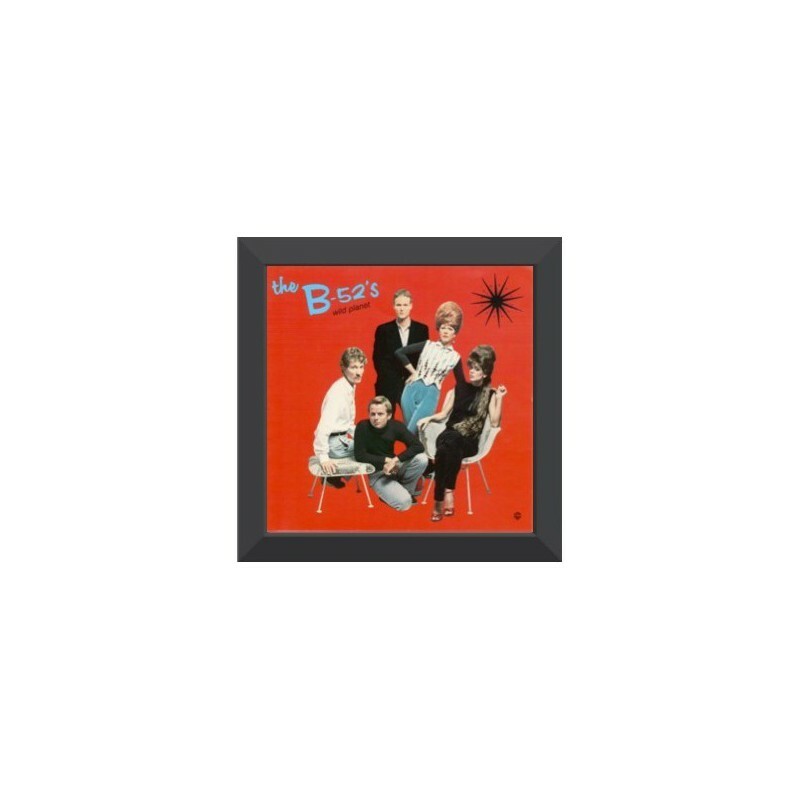 Universal frame with built-in suspension notch for 33 rpm, 45 rpm and Picture Disc records. 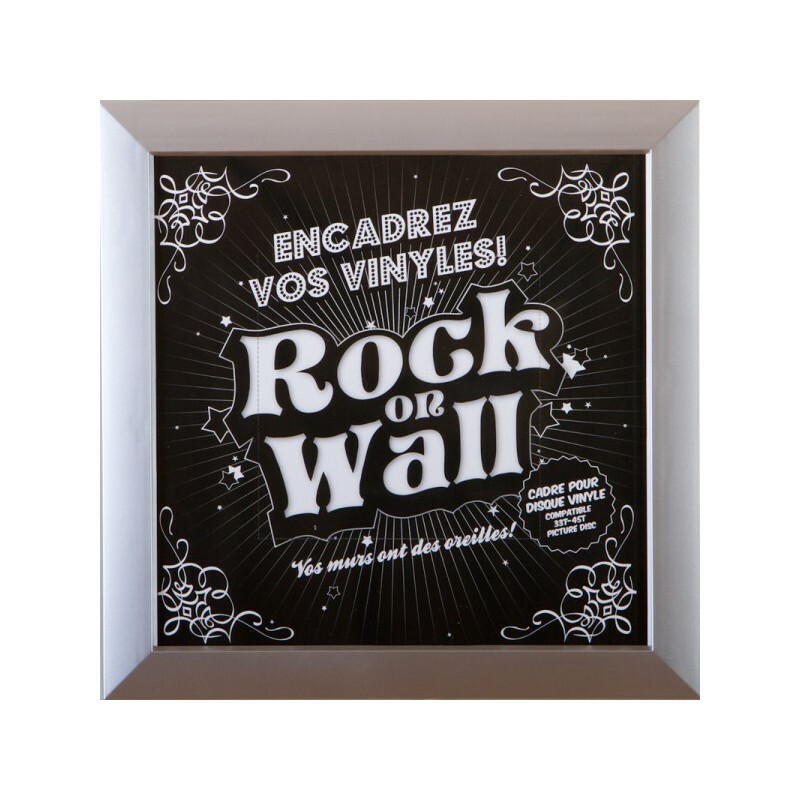 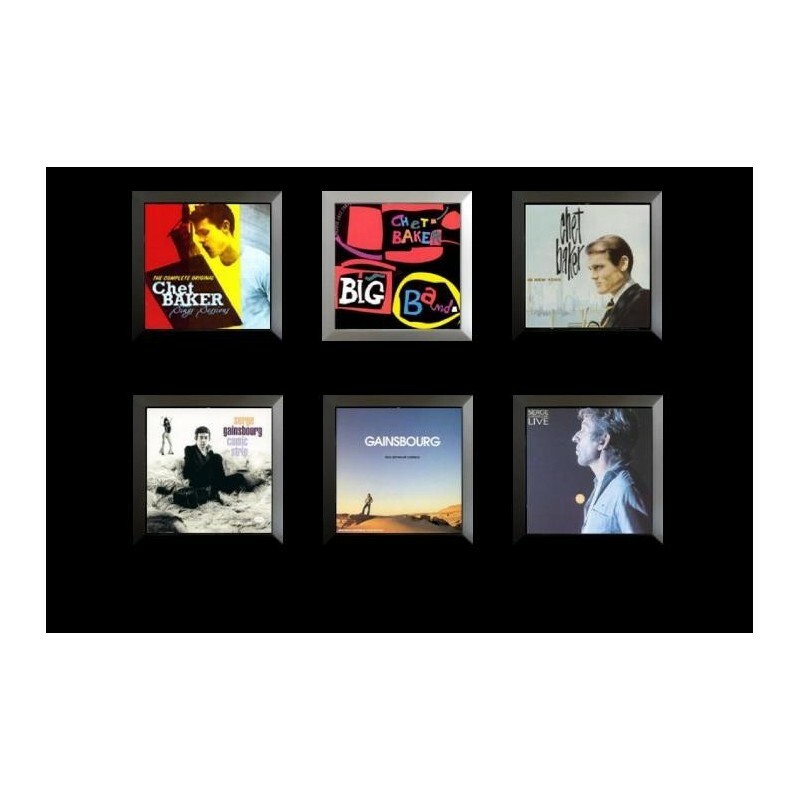 The Rock On Wall frames have a patented EASY FRAME system that enables, very quickly and without removing the frame or glass, setting up and replacing your vinyl artwork immediately! 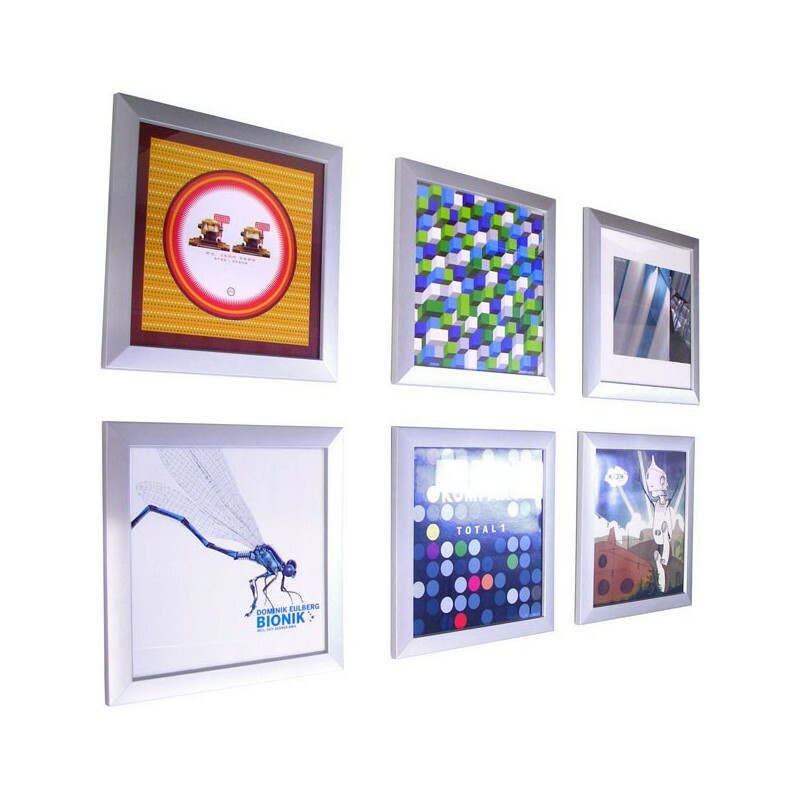 A built-in suspension notch makes it possible to put it up on the wall very easily. 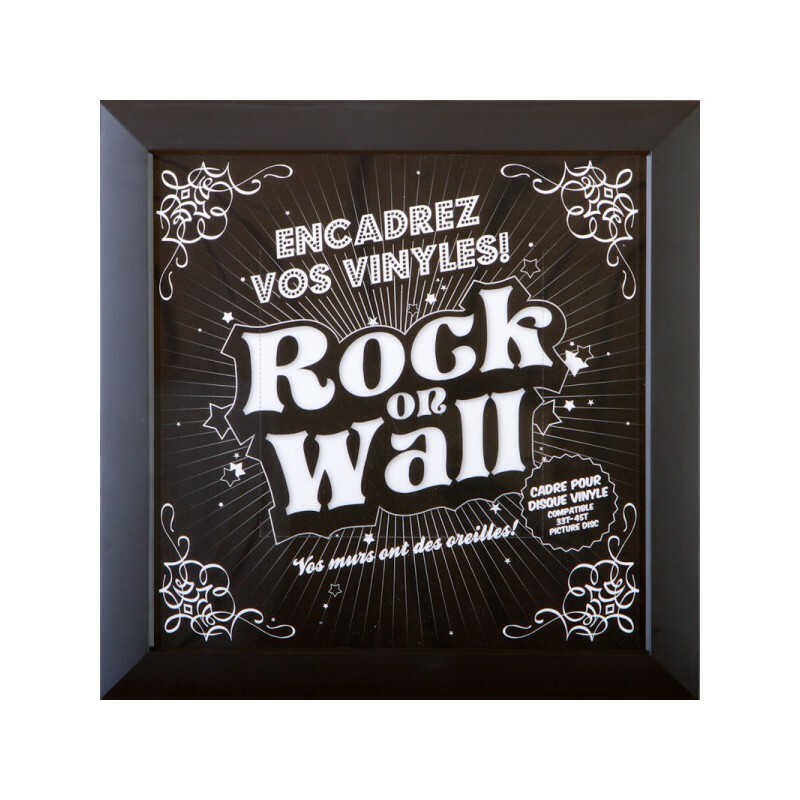 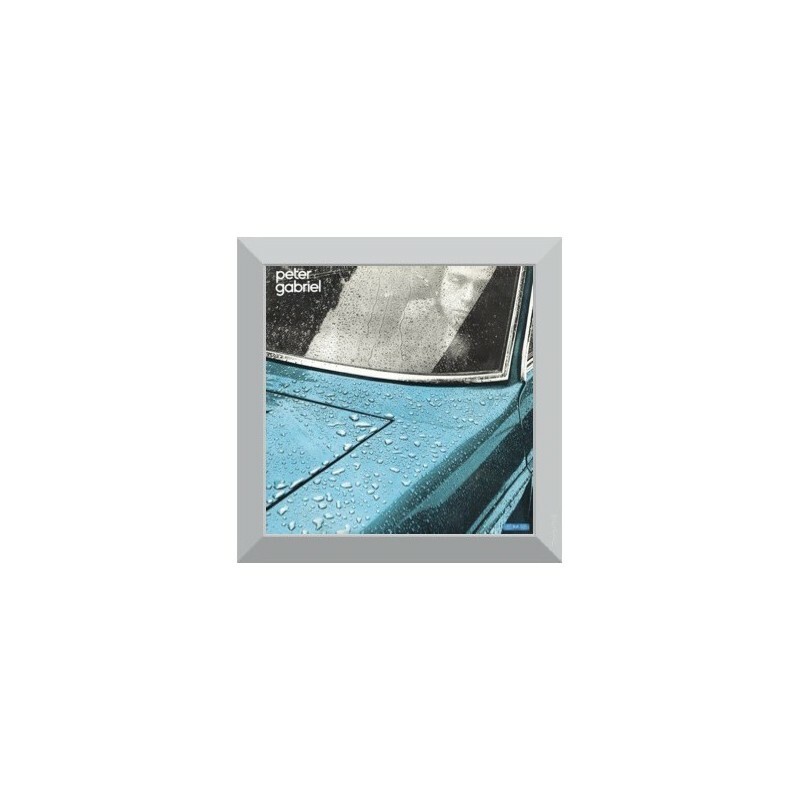 Its universal principle is compatible with 33 rpm, 45 rpm and Picture Disc records. 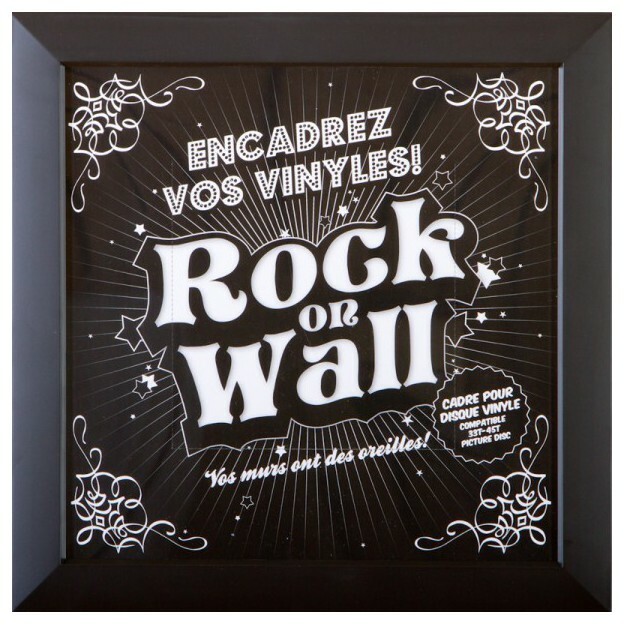 You can very easily change the decoration on your walls according to your mood and pay an original and good quality tribute to your records!